This is a short list of movies that I have watched, which helped me learn and heal myself after I left the hospital when I had my stroke, and in fact, watching those movies helped me heal and understand how wrong I was all these years, but I did not know better. 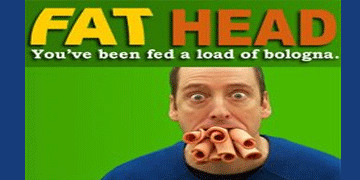 Comedian and health writer Tom Naughton replies to the "Super Size Me" crowd by losing weight on a fat-laden fast-food diet while demonstrating that nearly everything we've been told about obesity and healthy eating is wrong. 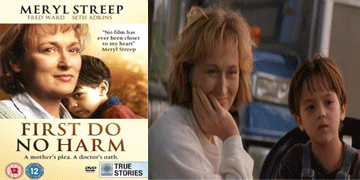 Award-winning actress Meryl Streep delivers a powerful and uplifting performance in this story of one family's strength and courage in a time of extreme crisis. Plunged into emotional and financial hardship, a devoted mother (Streep), a hardworking father (Fred Ward -- CHAIN REACTION, CORKY ROMANO) and the rest of this close-knit family face a decision that will change their lives forever. As time and options begin to run out, they must find the courage to overcome incredible odds. Widely praised by critics -- you'll find this compelling story of determination and hope both entertaining and inspirational! 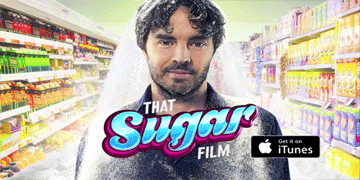 In the vein of "Supersize Me", Damon Gameau becomes a human guinea-pig when he puts himself through a grueling 6 week diet consuming the equivalent of 40 teaspoons of sugar a day. Four million Americans dead. And they need not be. 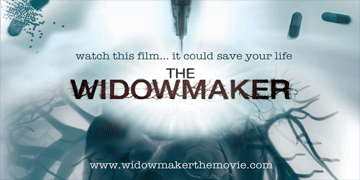 The Widowmaker uncovers a chilling tale of greed, ego, and a conspiracy of silence around that most vulnerable of human organs - the heart. 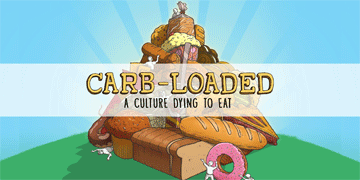 A documentary about one man's attempt to turn the food pyramid on its head. Donal O'Neill ditches wheat and sugar in a food plan consisting of 70% fat - under the guidance of legendary South African Sports Scientist Prof. Tim Noakes. 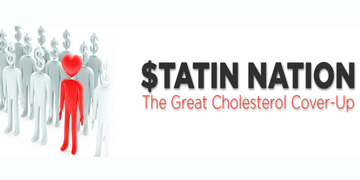 Statin Nation reveals the medical corruption that has led to the mass over prescription of cholesterol medications (statins). 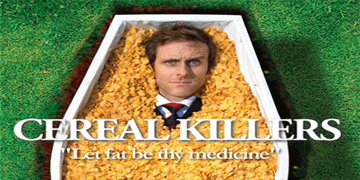 The film explains how the facts about cholesterol and heart disease have, for decades, been distorted by pharmaceutical companies keen to increase their profits. Cholesterol-lowering has become a huge global industry, generating at least $29 billion each year.